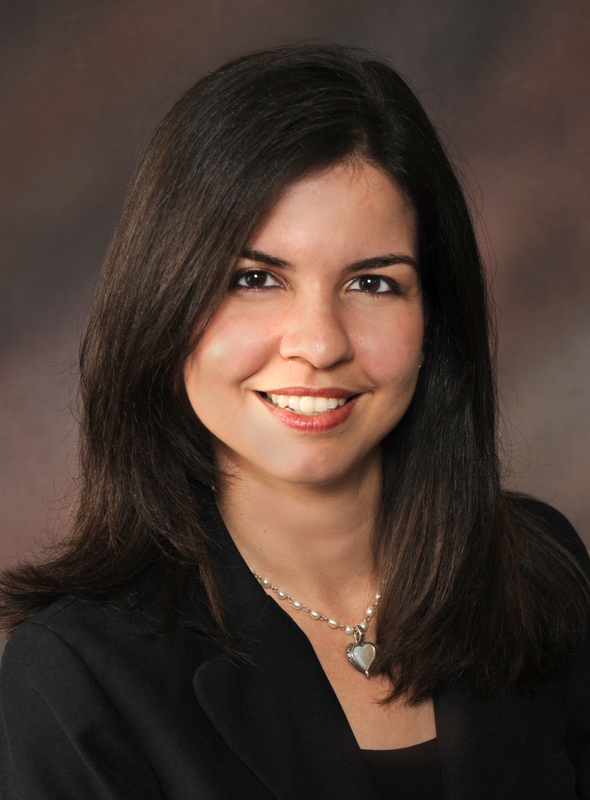 FPRA member Barbra M. Hernández, APR, CPRC, is the director of Pinellas County Marketing and Communications. She shared why she first joined FPRA, the ways membership has helped her develop her talents, and why she would recommend FPRA to others for #MyFPRA. I first joined FPRA with the encouragement of my PR colleague Peveeta Persaud, APR. 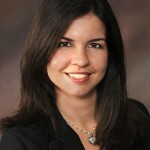 For months, she talked to me about the benefits of belonging to FPRA, including professional development and networking opportunities. She believed in me and what I could grow my skills into. I will always be thankful for that! FPRA’s greatest asset is its membership. Through this organization, I have met ethical and caring practitioners who believe in helping others grow in their profession. One word: betterment. FPRA has given me the professional backbone to practice responsible, strategic public relations with the added benefit of 1,000+ peers across the state. No single college course or program could offer that. FPRA invests first in its human capital – its members – and it shows. That’s a hard question, because there are too many. I’ll say my fondest memory is a very recent one – attending this year’s Annual Conference and receiving both my CPRC and “Chapter of the Year” for previous service in another chapter. They both came from one of the FPRA leaders I most admire and from whom I have learned much: FPRA Immediate Past President Roger Pynn, APR, CPRC. This special memory also symbolizes some of the key benefits I have obtained through FPRA membership: advancing my personal career by obtaining my APR and CPRC credentials, giving back by serving on chapter and state boards, and becoming a better leader by learning from some of the best! It is important because it signifies that I believe in my career and talents enough to continue investing in them. I owe it both to my employer and myself. Tell us about your first experience attending the statewide conference. My first time attending FPRA Annual Conference is very memorable – it is also the year I walked on stage to receive my APR credential. Needless to say – since that year, I haven’t missed a single annual conference and I have met too many PR colleagues and friends to count. It is the professional development event I look forward to the most, and it makes August one of my favorite months.